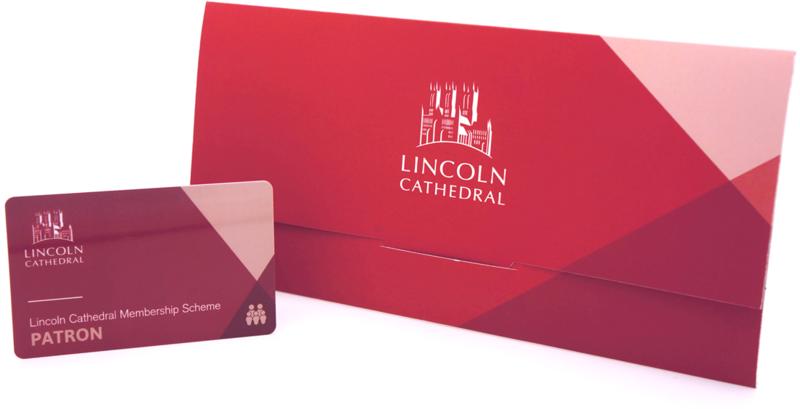 Patron Membership is the premium membership at Lincoln Cathedral and is ideal for those who would like to show the highest level of support. Naturally, Patron members enjoy an exclusive range of tailored benefits. Click on ‘Donate’ to see a reminder of the benefits and make your one off donation for a year’s membership.